Avebury: A World Heritage site famous for its henge monument, manor house and museum. Nearby is prehistoric Silbury Hill and West Kennet Long Barrow. Bath: is considered to be one of the most beautiful cities in the UK which, since 1987, has been designated a UNESCO World Heritage Site primarily for its Roman remains, elegant Georgian architecture, hot springs and breathtaking scenery. Bradford on Avon: Nestles in a valley alongside the River Avon the attractive town of Bradford on Avon lies at the southern edge of the Cotswolds, surrounded by glorious countryside. Bristol: has a great story to tell. It is sheltered in the south by the Mendip Hills and has its own unmistakable identity and incredible history. The attractive harbourside was once a busy commercial dock where sailors and merchants would trade goods and set sail for voyages of discovery. It is now a great visitor attraction with museums, art galleries, theatres, restaurants, bars, shops and hotels. Calne: An ancient town on the Welsh drovers road to Smithfield Market, London- the largest and greatest cattle market in the world. It lies alongside the old coaching route for the Great West Way. We can call by and visit Calne's heritage quarter, around St Mary's Church, to experience each chapter of its past. Cheddar: A world-famous Area of Outstanding Natural Beauty. Discover Britain's biggest gorge, see stunning stalactite caverns and dramatic cliffs on the southern edge of the Mendip Hills. The geology, pre-history and wildlife is quite unique. 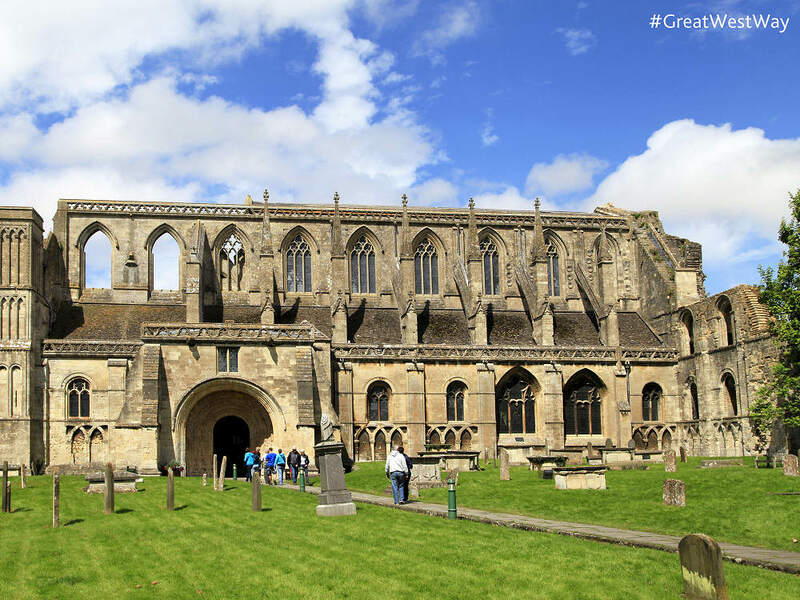 It's where Britain's oldest skeleton was discovered. Corsham: is on the fringe of the Cotswolds. 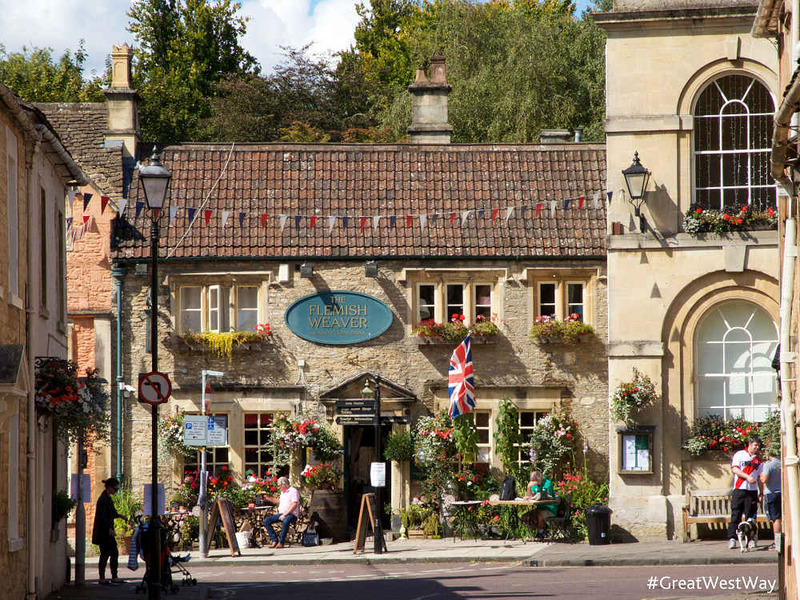 This historic market town is surrounded by beautiful countryside and is home to a number of historic buildings, including the Almshouses and Corsham Court, a privately owned stately home famous for its fine art collection. 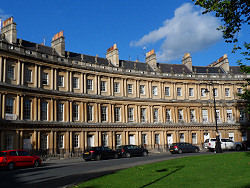 Cheltenham: The most complete Regency Spa town in England. 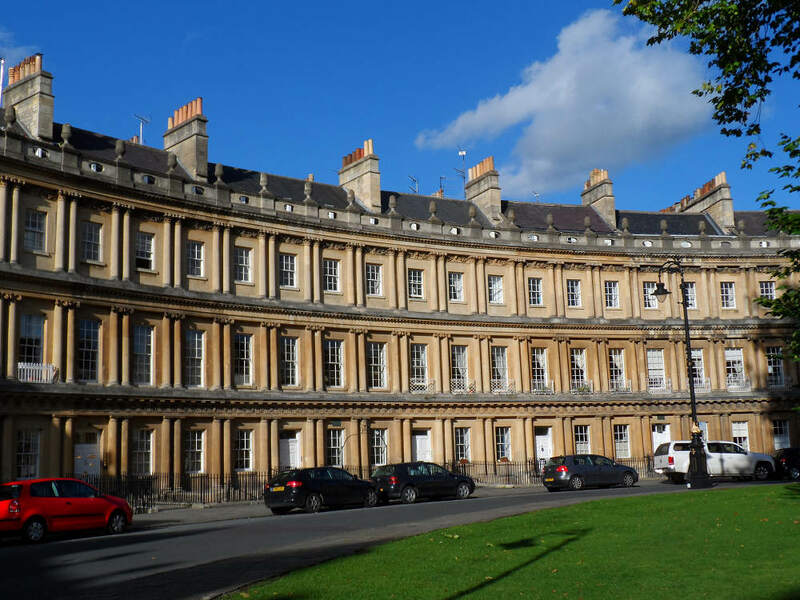 Famous for its tree lined streets, beautiful architecture, decorative ironwork and colourful parks and gardens. It has a museum with a good local history collection and a gallery of national importance for the Arts and Crafts. You can also visit Gustav Holst's birthplace museum. Cirencester: is considered the Capital of the Cotswolds. It was an important Roman town and the award winning Corinium museum contains a nationally-important collection of locally-found Roman remains, including mosaics and sculpture. Devizes: is a historic market town with a wealth of history and architectural heritage with more than 500 listed buildings and a large Market Place in the heart of the town. It is regularly in the top 10 of the country's favourite market towns and is home to three nationally-known visitor attractions. There is Wadworth Brewery, where you can sample their famous 6X and meet the Shire horses that still deliver to pubs in the town. See the 29 locks of the Caen Hill flight on the Kennet and Avon canal, a triumph of Georgian engineering or visit the Wiltshire Museum which has award-winning galleries that feature gold from the time of Stonehenge and tell the story of the Stonehenge and Avebury World Heritage Site. Kelmscott: Is a remote rural village. Kelmscott Manor was the inspirational Cotswold retreat of William Morris, his family, friends and colleagues. 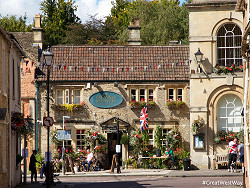 Lacock: The well preserved village is owned by the National Trust and is a famous location for TV and film. 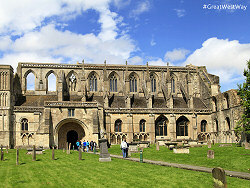 The historic medieval abbey became a family home, the nearby museum tells the history of the photography. Malmesbury: Is England's oldest borough. In the centre is the original Market Cross, the Norman Abbey with its tomb of King Athelstan and nearby the Athelstan Museum. Alongside Malmesbury Abbey you will find the beautiful Abbey House Gardens. Marlborough: Has one of the widest High Streets in the UK, along which there are plenty of beautiful old buildings which contain quality shops, restaurants and cafes. In and among is The Merchant's House - one of the finest 17th century middle-class homes open to visitors in England. It contains a wealth of period features, paintings and artefacts and on-going restoration. Oxford: Is known as 'The City of Dreaming Spires'. It has one of the oldest and most famous universities in the world with beautiful honey-coloured college buildings dotted throughout the city. There is so much rich history and culture for you to explore. Swindon: Is a modern town surrounded by glorious countryside. It is a great base from which to explore the Great West Way. Top attractions are the McArthur Glen Designer Outlet Centre which has around 100 shops and is the biggest covered designer outlet centre in Europe. Adjacent to the outlet centre is the Steam Museum and the National Trust headquarters. Tetbury: A stunning historic wool town, with many of the wool merchants' houses remaining the same as they were in the 16th & 17th centuries during the height of the town's prosperity from the wool trade. Wells: Wells is the smallest city in England with about 12,000 inhabitants. It can call itself a city because of the famous 13th century Cathedral. It remains remarkably unspoilt and has many other historic buildings including the moated Bishop's Palace, Vicars' Close, St Cuthbert's Church and a good local museum. Windsor: Windsor Castle is the oldest and largest occupied castle in the world and the official residence of Her Majesty the Queen. It's fascinating history spans almost 1000 years. The medieval town grew up around the Castle. Nearby are still ancient cobbled streets. Windsor lies alongside the Thames and you can take a boat trip to enjoy stunning views of the castle and Eton College from the river. Woodstock: Is a fine Georgian town alongside the impressive Blenheim Palace, birthplace of Sir Winston Churchill.